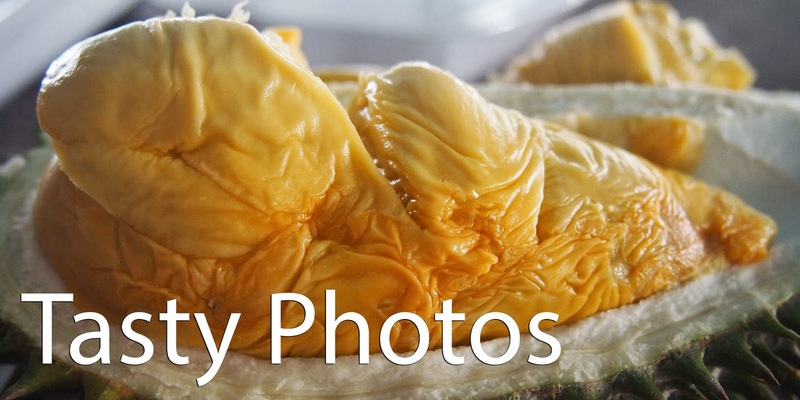 Chanthaburi's World Durian Festival is fairly new. In fact, when it was first held in 2004, it didn't focus on durian. It's original title can be roughly translated as "Good Things of Chanthaburi," and included, in addition to fruit, wicker furniture, jewelry, seafood, and woven mats. As the festival matured, the spotlight rested on fruit, particularly on Chanthaburi's number one product: durian. The festival attracts a few hundred thousand visitors, primarily Bangkokians out to enjoy a long weekend. 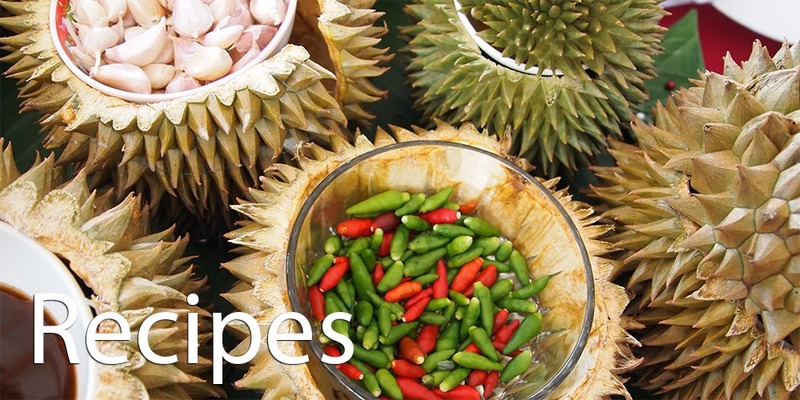 Popular events include The Miss World Durian Beauty Pageant, Speed Eating Competitions, and food demonstrations of the region's famous durian products - fried chips made of the immature fruit, and Durian Guan, a reduction of the overripe fruit mixed with sugar. Prizes are awarded to the largest fruit, and the strangest looking fruit. We had fun gawking at a durian that instead of the normal 4-5 sections, had 12. An interesting difference from western tradition, first prize in Thailand gets a red ribbon. Walking around, the festival seemed too spread out around the small man-made lake that graces Chanthaburi's largest city park. Along one side of the lake, the ten fruit-producing districts have tents full of durians, rambutans, mangosteen, and longkong for sale. Another side is dominated by seafood restaurants, the third by jewelry and crafts. A tunnel-like maze of random stalls selling anything from hair clips and Angry Bird sneakers to young trees and plants spreads an interminable distance from the main festival grounds. The area covered is huge, and takes a good 30 minutes to walk from one side to the other. I got a map at the Tourist Information Office and began my tour in the fruits section of the festival. The Department of Agriculture also has a large tent full of informational posters about the durian fruit and how to grow it. On my own it was difficult to ascertain which varieties were being promoted, as no one spoke English and the posters were all in the Thai script. Luckily, I was able to return later with the gracious Miss Kwan, a government official who introduced me to the festival director, Mr. Napa Boonyakibat, and the Dept. of Agriculture's durian specialist, Miss Sawalhon Nusati. Miss Nusati explained that the festival is not only a promotion of the region's products, but a part of a campaign to persuade farmers to use fewer chemicals and to integrate organic methods. This year the province received 30 million baht from the federal government as part of a nationwide movement toward organic. The biggest challenge is convincing farmers that it is in their best interests to give up what is often a ludicrously profitable business and return to a more natural, if initially lower yielding, product. The festival serves a dual purpose: educating both the farmer and the consumer about the benefits of organic produce, thereby creating a market of people willing to pay more for a less perfect fruit. I asked the trio if any of them bought organic durian over conventional durian. They looked at each other and Miss Kwan giggled. "No, I buy just any durian," she admitted. Later she told me that she had been deterred from organic by the high percentage of the largest worms found in non-sprayed fruits. "World Durian Festival" is a somewhat presumptuous title that describes what is essentially a small town fair - cheesy rides for kids, popcorn, and hotdogs on a stick included (although squid on a stick is also available). The vibe is laid back and fun, a family-friendly event that really turns on as the sun sets and the scorching heat abides. 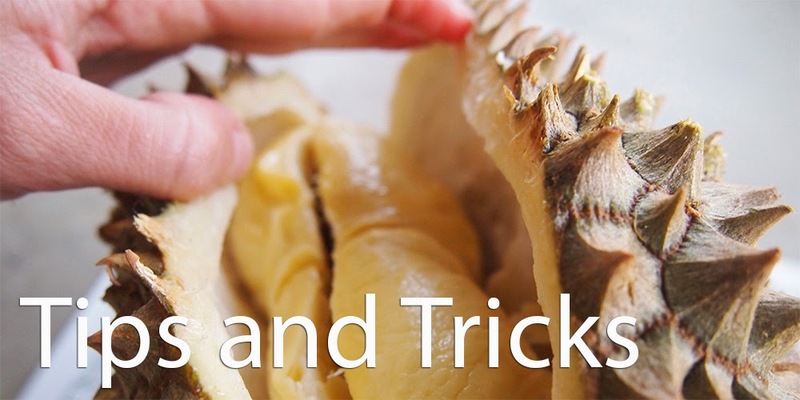 While durian products, especially durian guan, seem much more popular than the fruit itself, at least durian is being given the attention it deserves as the King of Fruits. Are you folks in Penang now? Did you enjoy your trip to Nakorn Nayok? Communication is a problem in rural Thailand, isn't it? *Please remember, all photos published on this website, unless otherwise noted, are copyrighted and property of Year of the Durian and Lindsay Gasik . If you want to use one of them please contact me first. Thanks! Join over 2000 durian adventurers! 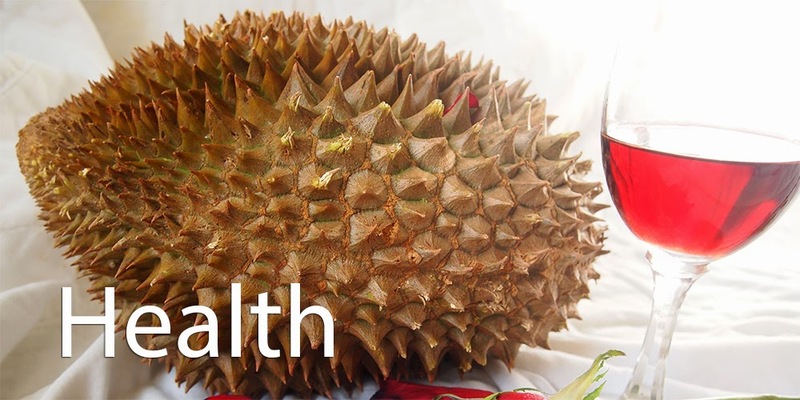 Durian and Alcohol: A Deadly Mix? 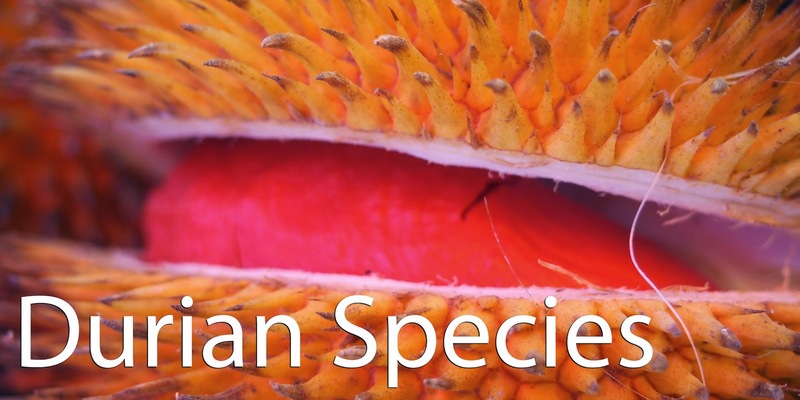 Click here to show your support and buy us a durian! Copyright 2012-2015 by Lindsay Gasik and Robert Culclasure.. Powered by Blogger.